Links to useful resources mentioned in classes and workshops. Mt Cuba Center has been comparing native perennials in trials since 2003. Studies have included Asters, Echinacea, Heuchera, Coreopsis, Baptisia, Monarda and, most recently, Phlox. Each study compares a variety of species and cultivars. 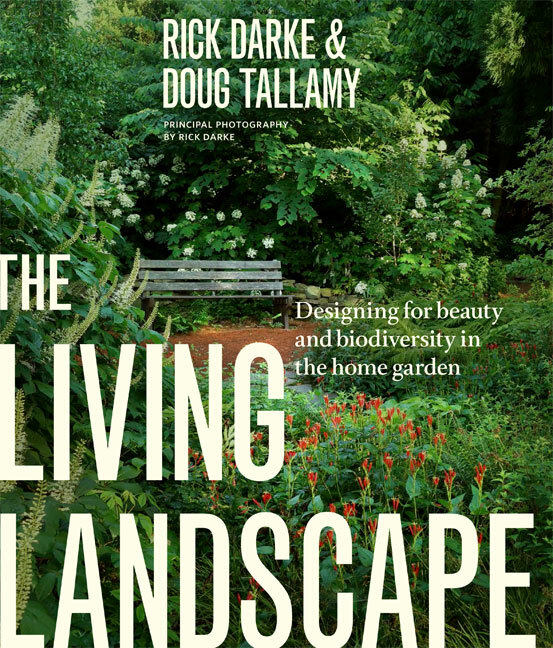 The plants are evaluated for their observed ability to attract pollinators, ability to resist disease, length of bloom, habit and form in the garden as the season progresses, and overall appeal as evaluated by garden visitors. 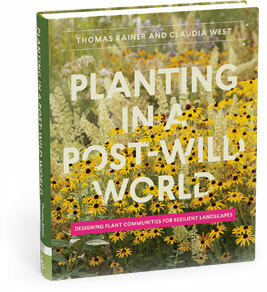 These are excellent studies, easy to read, and chock full of great information for the avid native perennial gardener. Link: Mt Cuba Center Trial Reports. This pdf is a summary of slides that describe a low-maintenance, native forest concept that is adaptable, designed to work well in smaller places, and provides benefit to wildlife as well as to people. Two of my favorite authors have teamed up in their latest book. Leaves me inspired both artistically and ecologically! If you're looking for ways to use perennials to cover large areas with little maintenance, this is really worth reading. I have been hearing Larry Weaner speak for many years, and I am delighted to find that this book captures the essence of his work as a forward-thinking designer who is not afraid to experiment and share his results.